Patio doors can be used when space inside or outside the home is restricted and can give a perfect, uninterrupted view of the garden outside. 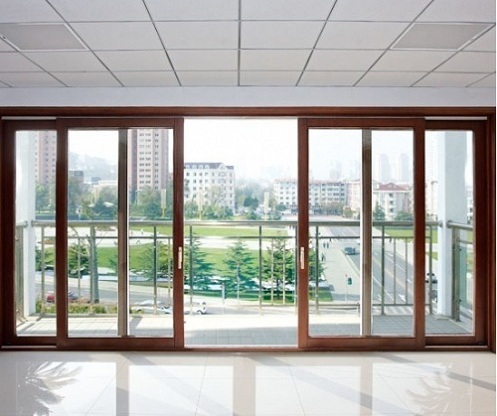 With such a large expanse of glass, a patio door creates a delightful airiness and lightness to your room, and can add a significant feeling of space. Simply slide open to enjoy the garden and let the sunshine in. Patio doors are a space efficient alternative to French doors, with clean lines and wide views – a perfect balance between practical application and contemporary styling.